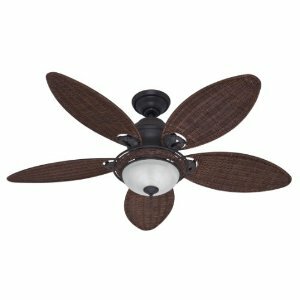 Changing the light bulbs in a ceiling fan light kit is a common even that will need to take place every so often. 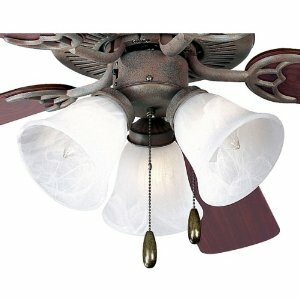 First you may also have the question of, which bulbs should I put into my ceiling fan light kit? Good question. 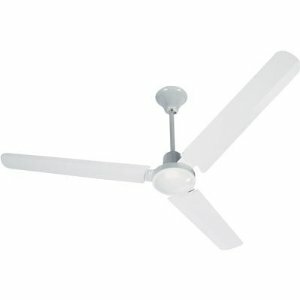 Every ceiling fan may have a different wattage bulb that works the best with it. There really is no easy answer to this, the best advice is to consult the manual that came with you ceiling fan. If you don't have the original manual, don't worry! You don't need to go tearing your house apart to find the original technical manual. Just go on Google, and search for the make and model of your fan, and then the word manual. 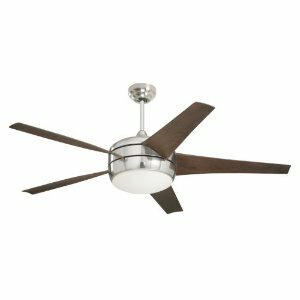 For instance, if you have a Hunter Original ceiling fan, just type in Hunter Original Ceiling Fan user manual, or user guide. You should be able to find the manual for your fan that way. Now, in terms of opening your light kit. Most light kits have a pull off area where the kit will collapse down and the bulb will be accessible. Glass canopies generally have some screws that need to be undone, then the canopy itself will open and you'll be able to access the fixture. Other light kits may require you to unscrew a glass dome from the fixture before you will be able to replace the bulb. If you are having a lot of trouble access the bulbs to replace them, feel free to post the problem onto our forums. And of course, you will likely want to refer to the original documentation that comes with the fan as well - try searching for the manual that came with the fan. Three-light kit with white washed alabaster style glass. 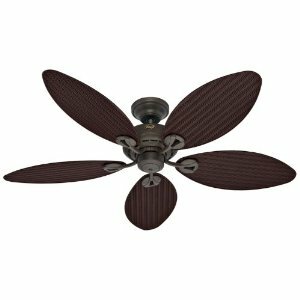 For use with P2500 and P2501 ceiling fans. Quick connector for easy wiring. Spring clip glass attachment. Cobblestone Fixture is Shipped with 13w Compact Fluorescent screw-in lamp. 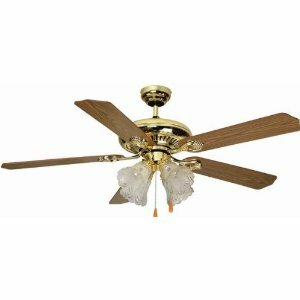 AirPro Cobblestone 3-light Ceiling Fan Light Ceiling fan light fixture features alabaster style glass shades with innovative spring clip glass attachment system which eliminate unsightly excess hardware. A smooth, contemporary design. This many-petaled orb will provide your room with a modern, organic look. 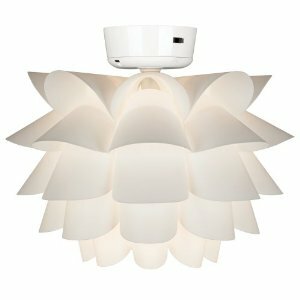 The light kit is diffused through the specially positioned, curved panels of plastic. The light kit cannot be dimmed with an add on control if the CFL bulbs are used. For use with add on wall or remote control only.